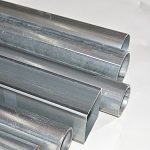 All tubing is available in rounds, squares, rectangles and ovals. 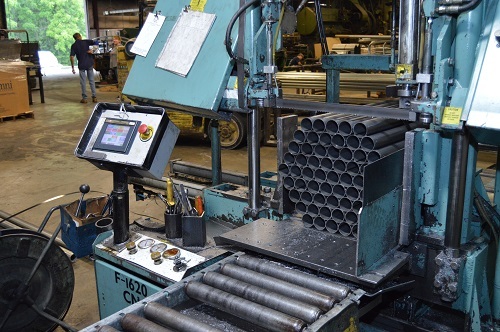 We also offer plating quality tube. If you provide us with your particular requirements, we will special order to meet those requirements. 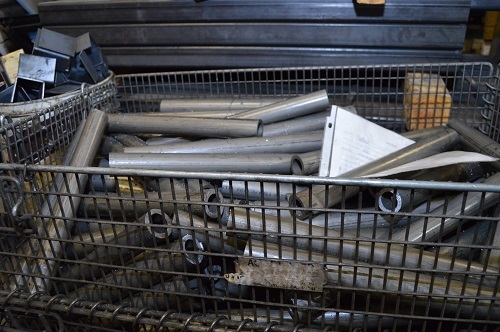 Whether you need, 100 ft. or a truck-load, we can fill the order. Please call us with your next tube inquiry.